A backpack can be placed inside other backpacks. 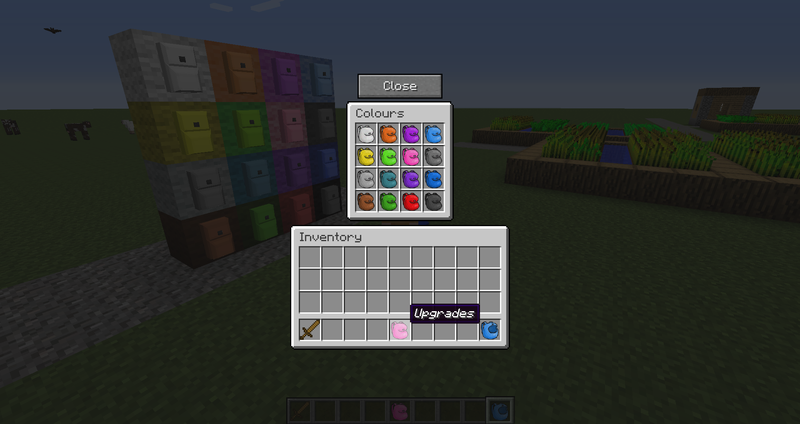 Change a backpack’s name, color and size. Nestable Backpacks can be used from inside other backpacks When you have a backpack open you can right-click other backpacks to open them. While a backpack is opened it can’t be moved, so there is no chance of accidentally putting a backpack inside itself. If you are holding a backpack when you open a chest it will open a multi-sectioned version of the chest interface that you can open backpacks from, allowing you transfer items between backpacks and chests. 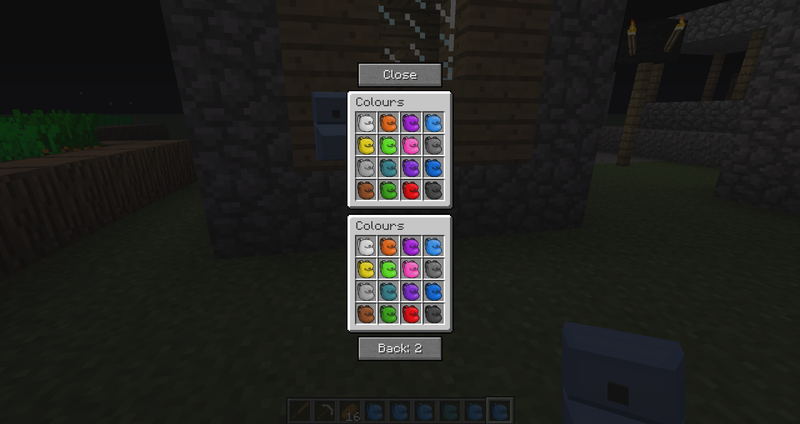 Examples of opening nested backpacks This is the multi-sectioned version of the inventory interface. Notice the top half isn’t connected to the bottom half. You can right-click on a backpack to open it. If you hold down ‘shift’ when you right-click, the backpack will open on the other half of the interface. 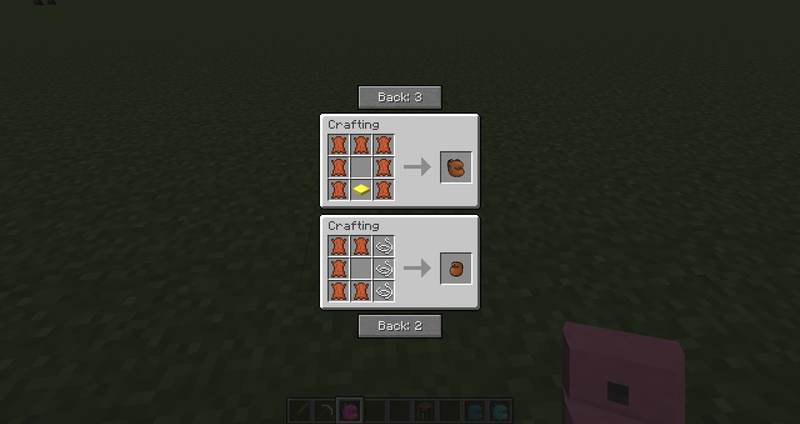 This arrangement can be nice for displaying recipes, but if you need to quickly craft another recipe component it is usually easier to open another crafting interface on top of the first one, as all items will remain in the first crafting table you close it. There is no limit to how large a backpack can be, and if you make one too big to fit on screen, the screen will become scrollable. 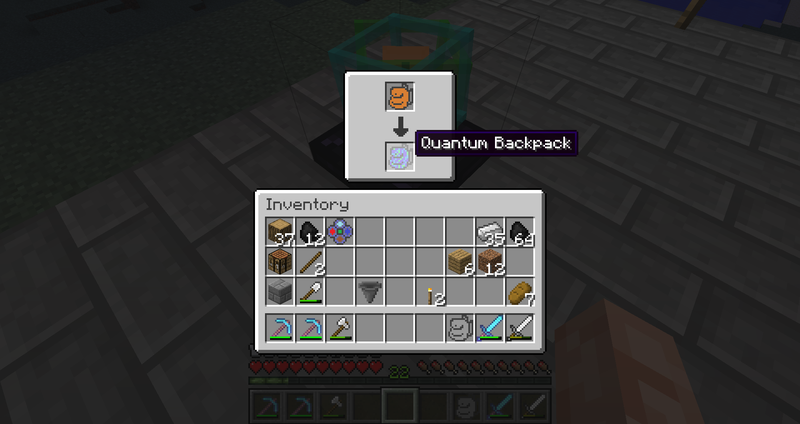 These quantum backpacks can be opened in the same ways as ordinary backpacks, the only downside is you can’t remotely rename, recolor or upgrade backpacks. 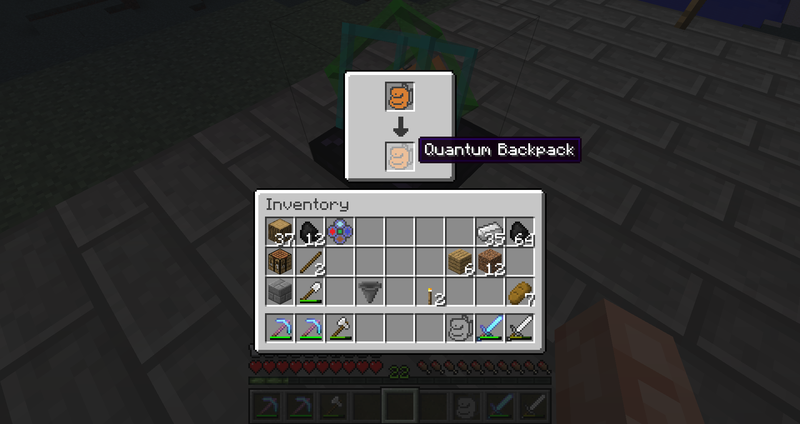 Shareable You can share your backpacks with other players You can give quantum backpacks (or copied backpacks) to other players to allow them to use your backpack. 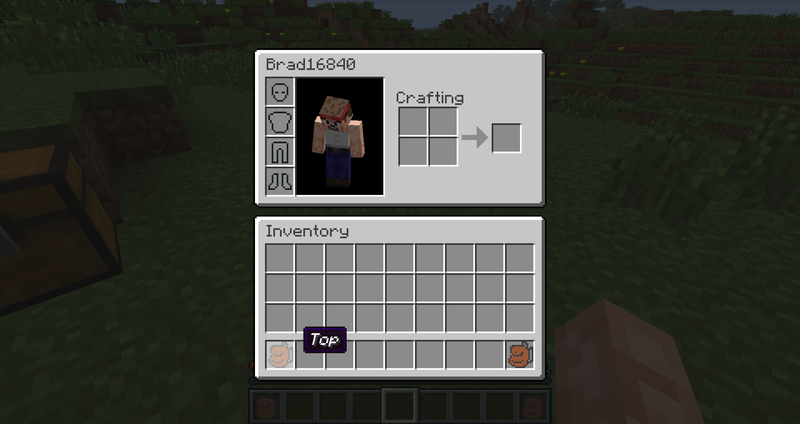 Any changes made to a backpack by one player will be updated in all other players using that backpack, allowing players to share or exchange items no matter how far away they are (or what dimension they are in). Protectable You can prevent players from using your stuff Backpacks! features a permission system which allows you to define who is and who isn’t allowed to use your backpacks and quantum chests. Simply press ‘p’ when you have a backpack or quantum chest open and you’ll bring up the permission interface, where you can change who is allowed to use it, who is allowed to add or change permissions and who ‘owns’ the backpack/chest (defaults to the first player who opened it). Pressing ‘p’ from a permission interface will bring up your own permission list which allows you to see all items you have permission for and can be used to change the permissions for items you don’t have access to (like if somebody stole your backpack). 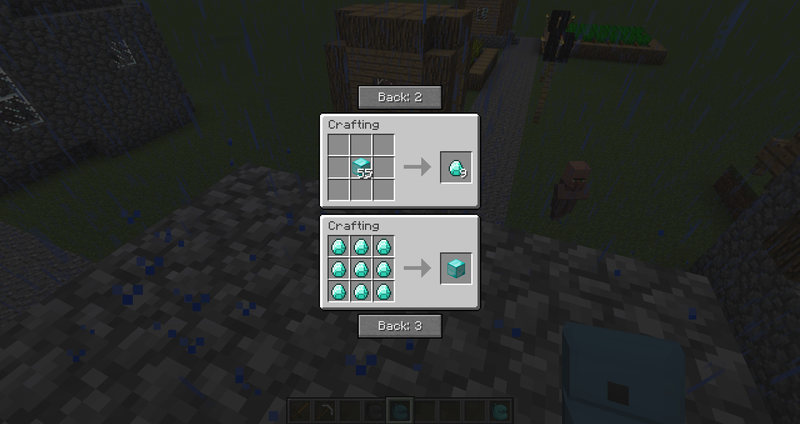 If a player is ‘opped’ they can choose to bypass the protection on chests and backpacks. 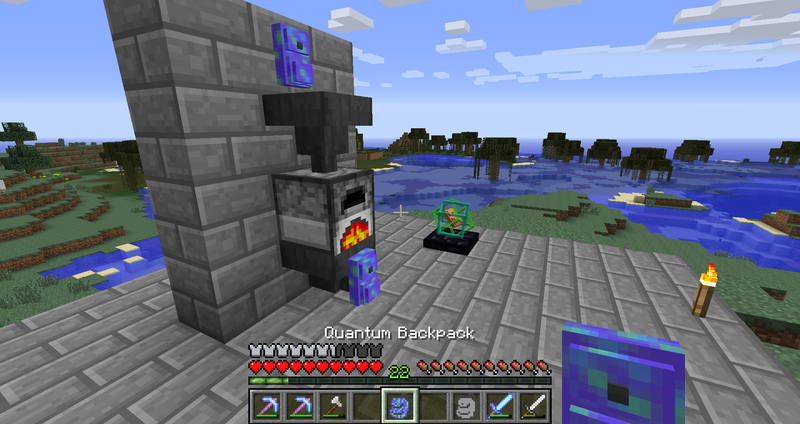 Automatable Backpacks can automatically collect or resupply items Whenever you pick up an item that a backpack ‘collects’ it will automatically be moved into the backpack. 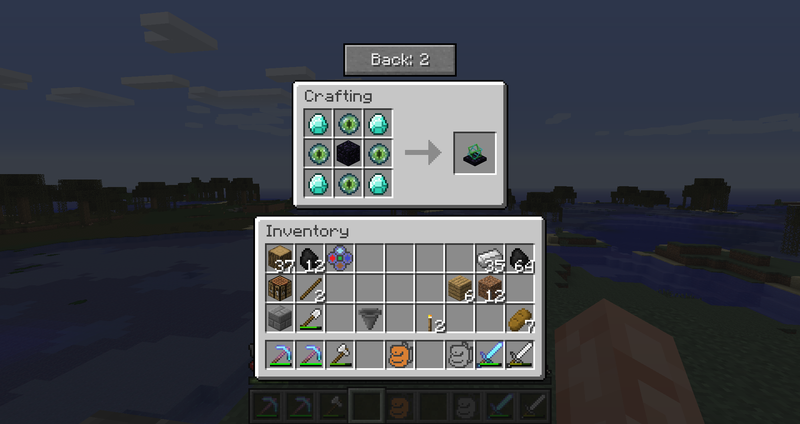 When a tool breaks or you run out of a block that a backpack ‘resupplies’ a replacement will automatically be taken out of that backpack (provided it has one). You can configure what items a backpack will ‘collect’ and ‘resupply’ by pressing the ‘Edit Backpack’s Auto-Loader’ key while a backpack is open (if the toggle button says ‘Only’ the backpack will collect/resupply any item included in the list, if it says “Don’t” the backpack will collect/resupply any item not included in the list). Pressing capslock while the collect/resupply interface is open will lock or unlock that backpack, if a backpack is locked it will only accept items it collects. 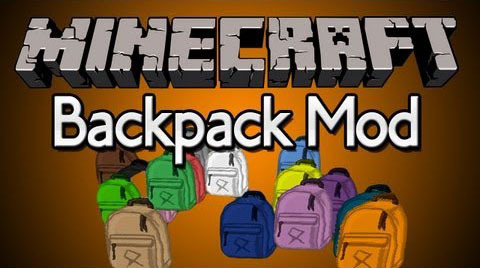 Download the Backpacks Mod 1.8.9/1.8/1.7.10 by from link below.